Senators work on various projects individually, with each other, or with student groups to better the Tufts undergraduate experience. These projects can encompass anything from academics, athletics, dining, and even the Tufts Shuttle Service. Senators all sit on at least one committee, and their committee chair helps guide them with their project. Senators will meet with administrators, conduct surveys and outreach, and potentially pass resolutions to pursue their desired changes. 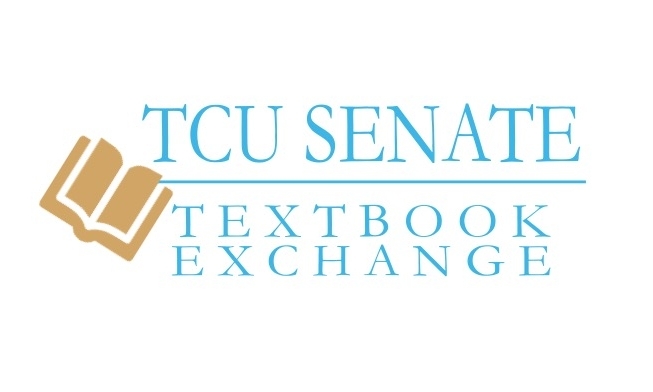 If you are interested in changing something about the student experience, contact your favorite Senator. You can find Senators for your class year or your community under the "Senators" section of this website. Check out some completed projects that have helped shape the Tufts community!